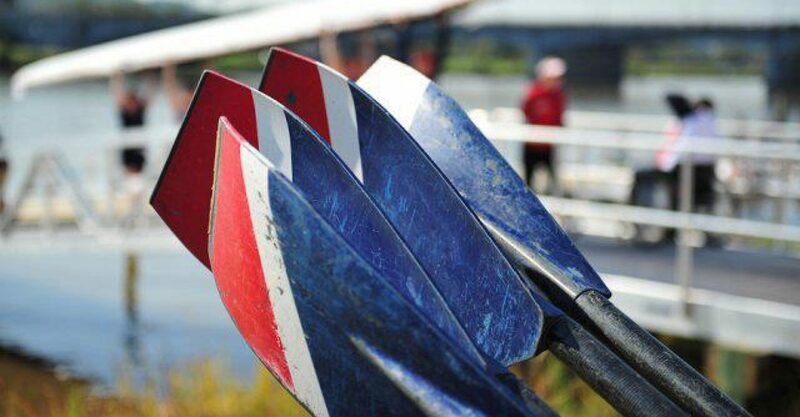 Graduates of the novice learn to row program are welcome to join Intermediate Novice Rowing (INR) to further develop their skills on the water. Please contact membership@capitalrowing.org for questions about the program and registration. 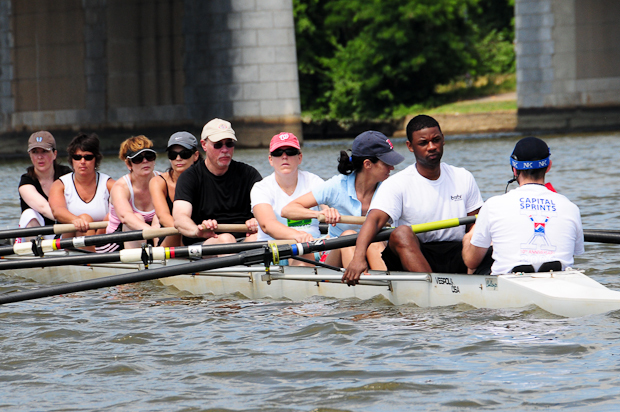 Capital’s INR strives to provide an additional level of knowledge and skill for novice rowers. The program is designed to allow novice rowers to gain experience in shells as rowers and coxswains with more experienced novices who may have graduated from a prior learn to row program (no one in the program has rowed for more than a year). The program then allows rowers to move onto a club program – AM, PM, or SAW as soon as they feel they have developed the skills and confidence to row at the next level. There are no attendance requirements for INR; however, consistency is encouraged. Attendance at regattas and erg tests are completely optional and will be supported if the desire exists to do so. Practices are held Tuesday and Thursday from 6:30 to 8:30 pm and Saturday at 7:00 am through the rowing season, rain or shine. Each work out will consist of a stretching routine, various drills and a challenging row. Novice rowers are welcome to participate in regattas if there is interest among the rowers.